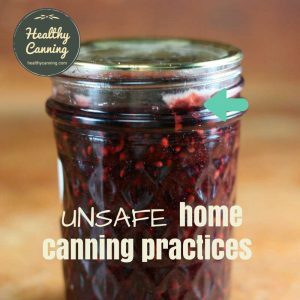 Healthy canning must first and foremost be safe canning. 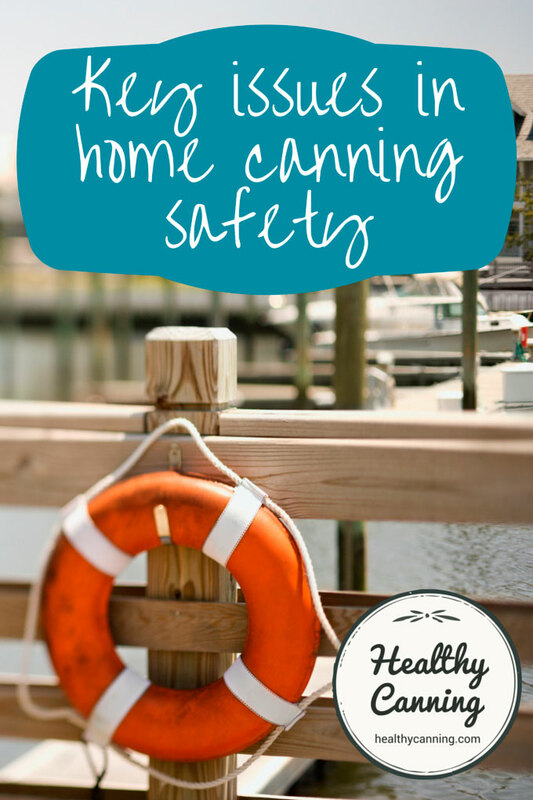 If a food is not safe to eat, worrying about the salt and sugar levels, or oregano versus rosemary for herbs, would be like polishing the deck chairs on the Titanic. 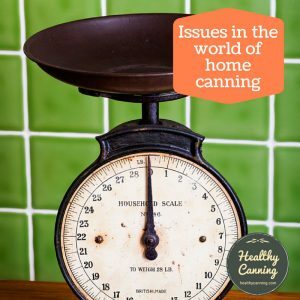 Following are the core, fundamental, big bullet point issues that have to be considered when doing home canning: the key ones that would be at the top of your list if you only had 60 seconds to pass on some safe canning knowledge bullet points to someone. 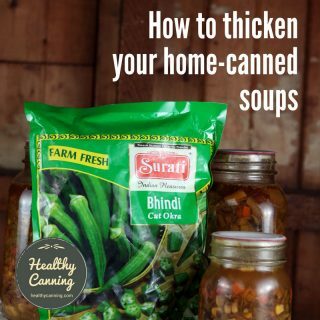 The core issues are the correct method of processing for the food you are canning, for the correct amount of time. 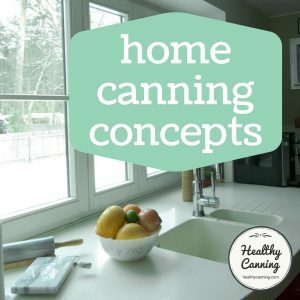 (b) to kill ’em all off with the extreme heat they get inside a pressure canner. 1. 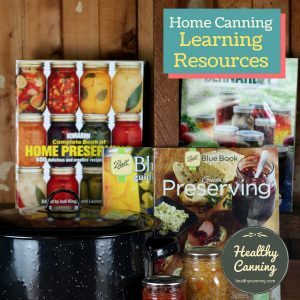 Use one of the three acknowledged safe processing methods, either water bath canning, or steam canning, or pressure canning. 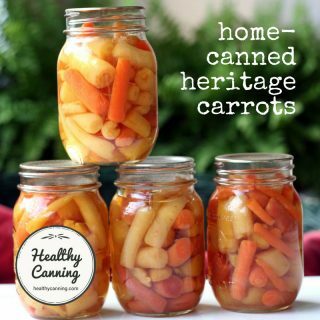 Use water-bath or steam canning for high acid (aka low pH) foods. 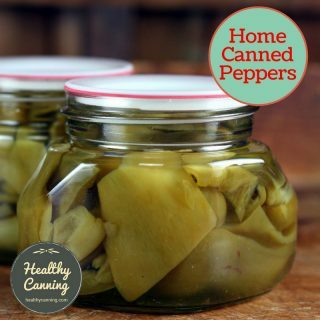 For low-acid foods (such as meat, or plain veg), you use pressure canning. 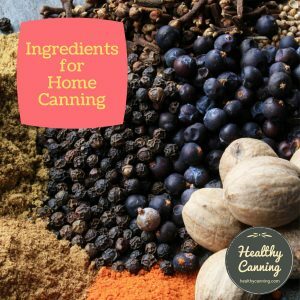 When you are pressure canning, you have to pay attention instead to density, because pressure canning is purely about the right heat reaching everywhere. 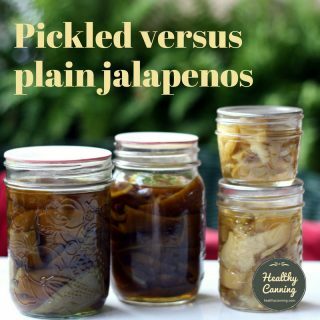 Is the consistency of the product too dense to ensure proper heat penetration to each part of the jar? For either form of processing, use the full, correct processing time that you have a documented source for, not just a “guessed at” time. 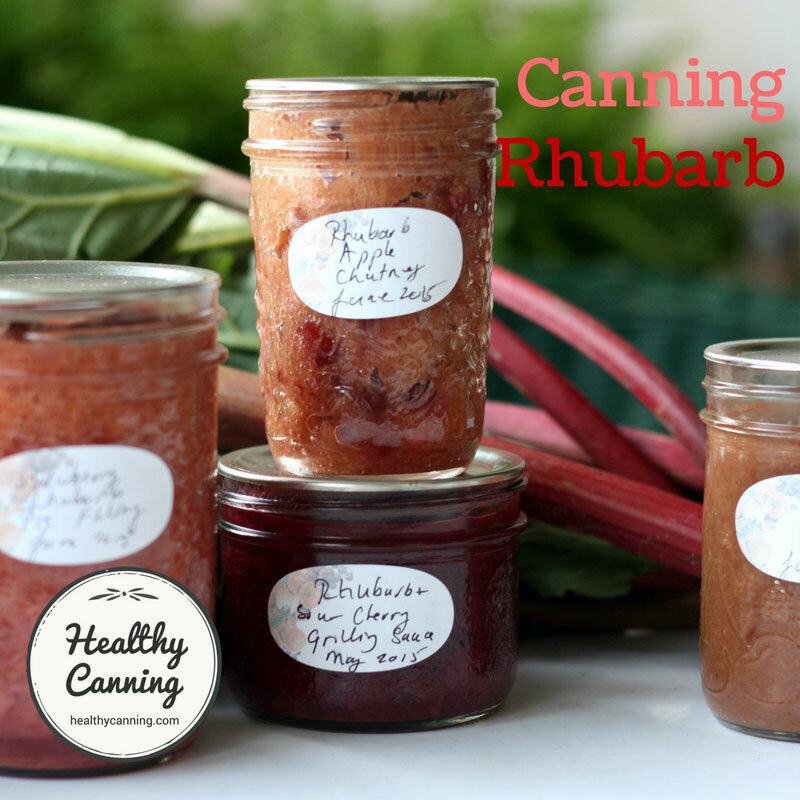 At the end, before the jar goes on the shelf, remove the canning ring and test your seal. Did you get a secure seal that over time you can verify has held securely? 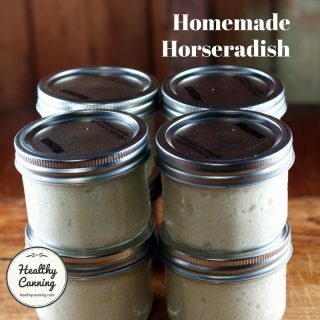 If a seal has come loose or off during storage, discard the food and do not even think of tasting it. People have nearly died from doing that. 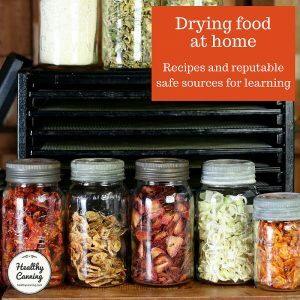 And finally, just as the final second of our 60 seconds was about to expire, we’d cheat and tell the person to download a free copy of the USDA Complete Guide, thereby using that final second to give the person access to just about everything there is to know! 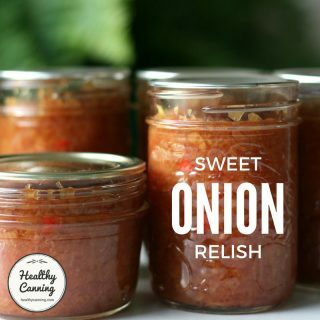 There are of course many, many other smaller, sub-bullet point issues that play an important role in food safety as well, such as reducing the bacterial load before you start, using safe drinking water, correct operation of your equipment, drawing on reliable sources, etc. 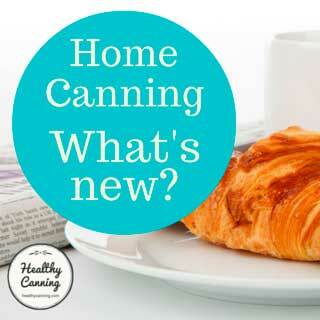 We have covered those sub-points in the topics where they are relevant. This was just a “what would you tell someone curious at a party” scenario.